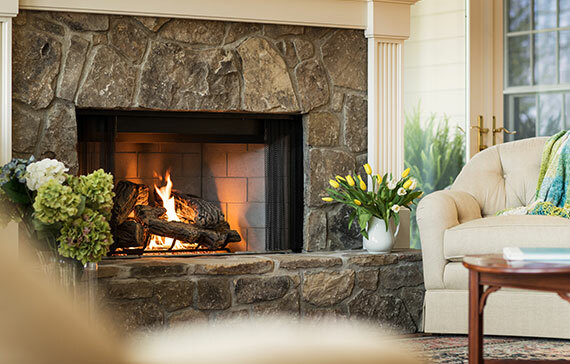 Blossman Gas – the hometown propane provider for thousands of valued customers, and the place to shop for a new fireplace, stove, grill and other superior propane appliances. From propane gas delivery to gas appliances that reduce your energy bills – and your home’s carbon footprint – Blossman Gas has what you are looking for. Trust our family to bring the best to yours! 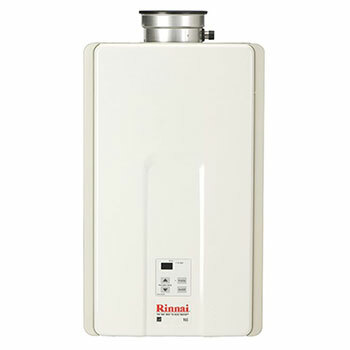 Has your water heater reached the end of its life span? Blossman Gas has you covered with a great propane water heater selection. 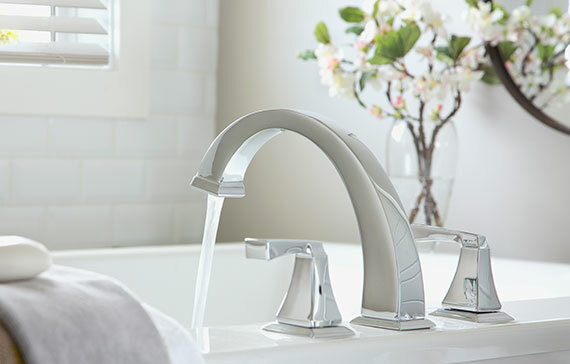 Take control of your water temperature! 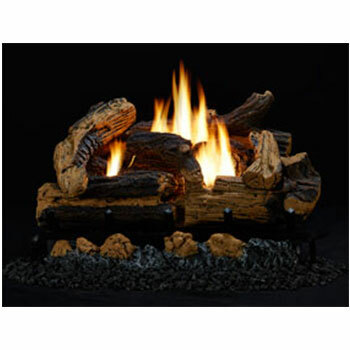 The Kennesaw Refractory Log Set features richly detailed, hand-painted concrete logs for use with our HearthRite Vent-Free Burner.